Bali is an island and province in Indonesia, also the country’s largest tourist destination. Bali offers coral reefs and dive sites, surfing, vibrant nightlife and activities for singles, couples and families. The majority of the population is Hindu and there are several temples worth visiting. Goa Lawah Temple or the Bat Cave as it is known as a popular destination along with Tanah Lot temple which sits on a rock and is completely surrounded by water during high tide. Go white water rafting, visit the waterpark or one of the nature reserves, go hiking, learn to scuba dive, surf or just enjoy the hospitality of the Balinese people. 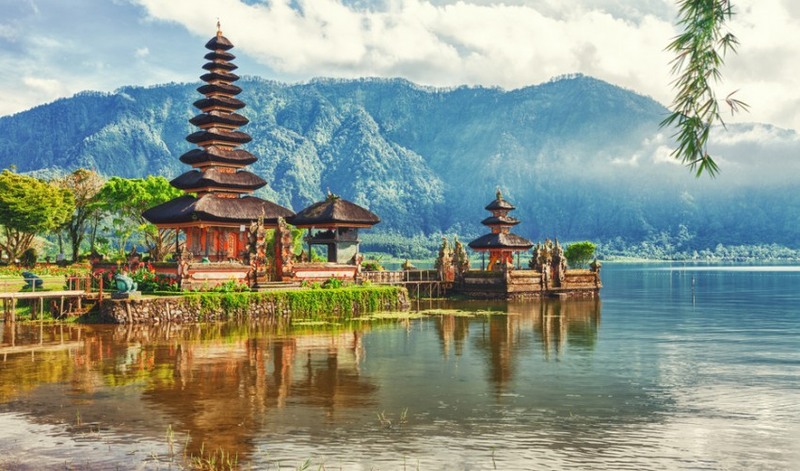 Bali is a large island with lots to see and do so if you plan to visit give yourself time to really experience and enjoy the island, and no, we won’t call your boss for you and tell him you won’t be back to work on time.